Everyone should be able to smile and speak confidently. Smiling is not just a reflection of happiness — it exemplifies self-confidence and a noteworthy aspect of your personality. If you have fractured, missing, decayed, or damaged teeth, it affects your confidence and takes away a part of you. Cosmetic dentistry can give you back your confidence with a complete smile makeover. A smile makeover is a complete removal of any current issues that may prevent you from smiling comfortably. Single restorations such as bonding and veneers can fix issues independently, but a smile makeover employs different procedures available for dental restorations to create a completely different but appealing set of healthy teeth. 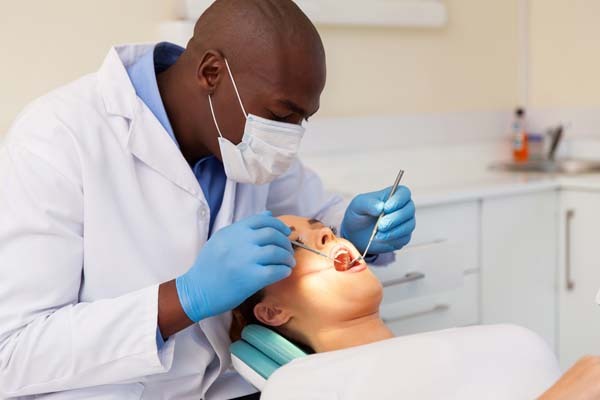 When you go for an appointment, the dentist’s team will treat your case individually. Since no two patients are the same, you may require a unique set of cosmetic dentistry procedures to transform your teeth. The procedures may include bonding, dental implants and crowns, alignments, inlays and onlays, and tooth whitening. Who is a candidate for a complete smile makeover? Typically, a smile makeover is a branch of cosmetic dentistry, as opposed to mouth reconstruction, which usually entails dental and medical procedures to return the mouth to its normal functions. If you have any of the following issues, then you may be a candidate for a complete smile makeover. Cosmetic dentistry can improve the look of your smile by replacing existing metallic fillings with composite fillings that look like a natural tooth. Tooth whitening can also help with minor stains and discolorations. If you have severe discolorations, usually due to the natural aging process, restorations like dental bridges, crowns, implants, veneers, or composite bonding may be used. The dentist will decide the best option after a comprehensive examination of the patient’s teeth. Having a missing tooth can also affect the appearance of your smile, along with other dental and speech issues. When you go for a smile makeover, every space will be evaluated to know the best type of replacement to use — options include implants, partial dentures, and bridges. Not everyone has properly aligned teeth. Regardless of the severity of the alignment issue, a smile makeover can correct it. Procedures for correction of this issue include orthodontic devices, like braces and veneers. If you have chipped or broken teeth, you can make your teeth whole with a complete smile makeover. Even if your teeth are white, having a chipped tooth can affect the appearance of your smile. The available restorations for restoring chipped or broken teeth include crowns, composite bonding, veneers, or even implants, in more severe situations. A cosmetic dentist will perform any necessary treatment procedures required and give ample healing time before proceeding to the next stage of your dental restoration procedure. Are you ready to make an appointment for your own complete smile makeover? 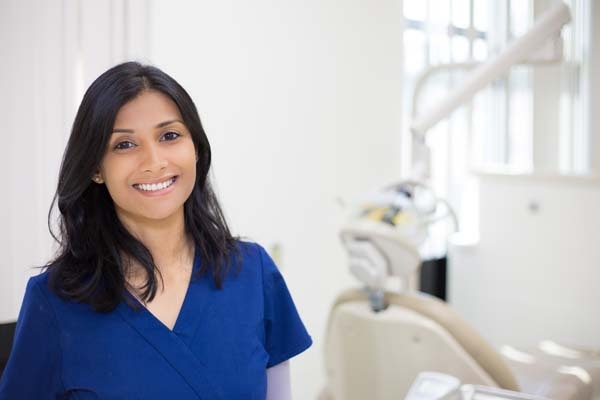 Speak to one of our dental health professionals today. 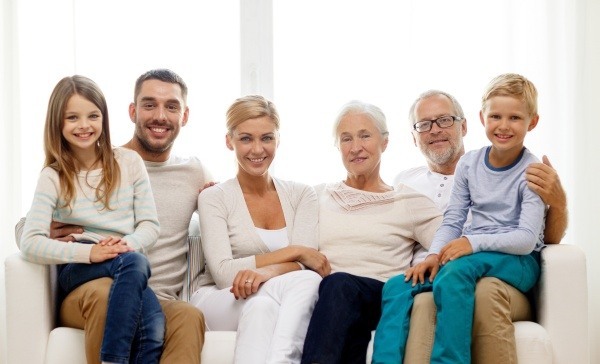 Request an appointment here: https://familychoicedentistry.com or call Family Choice Dental at (505) 634-5541 for an appointment in our Albuquerque office.